Just because Sarasota was named "The Home of the American Circus" in 1927 when the Ringling Bros. and Barnum & Bailey Circus moved into town, doesn't mean your home has to look like one! 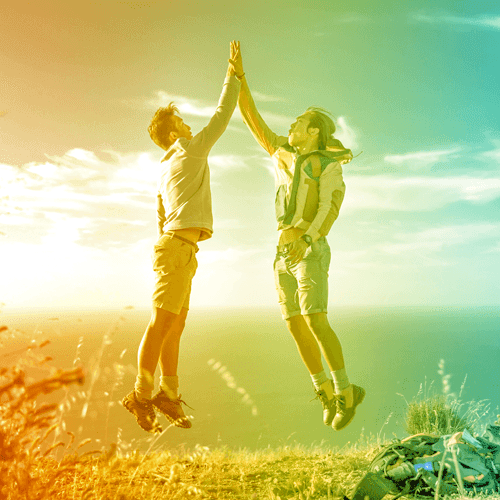 All "clowning around" aside, we at StorQuest Self Storage in Sarasota want to help you clear the clutter in your life so you can enjoy the culture Sarasota has to offer. 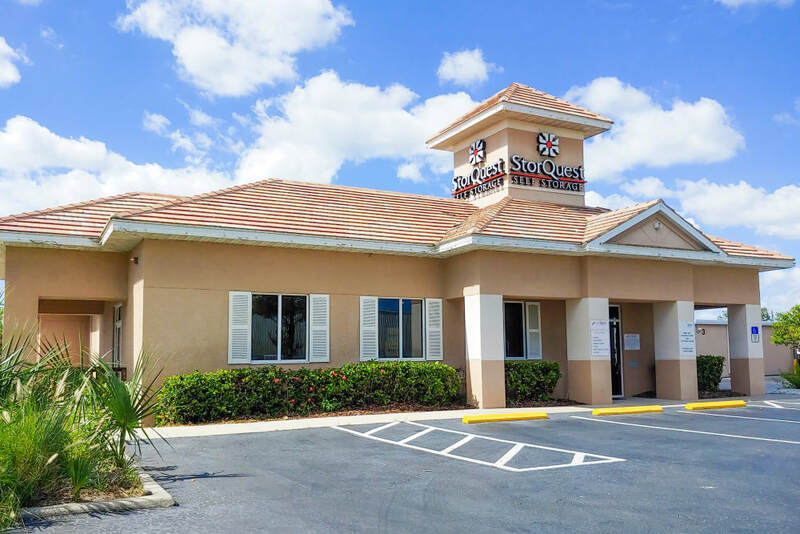 At StorQuest Self Storage in Sarasota, FL, we understand that your belongings are important to you, and that's why we make it our goal to treat your stuff with the care it deserves. 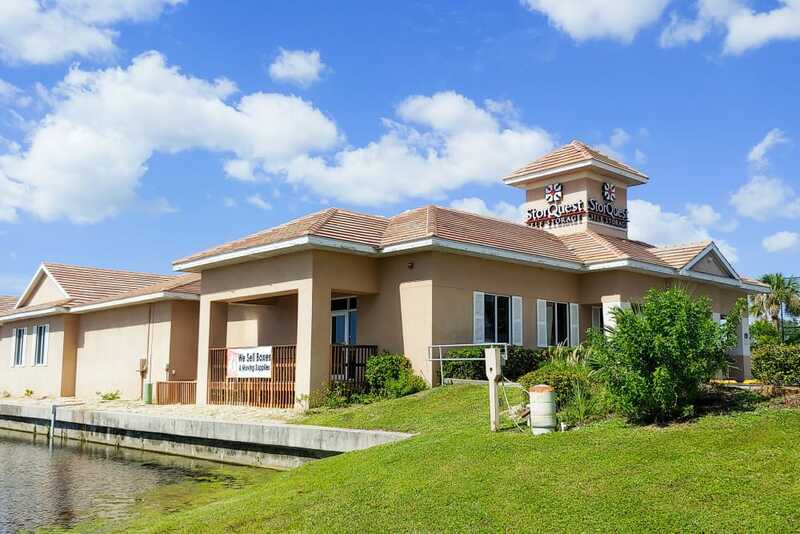 We are conveniently located in Bee Ridge, between I-75 and Siesta Key. 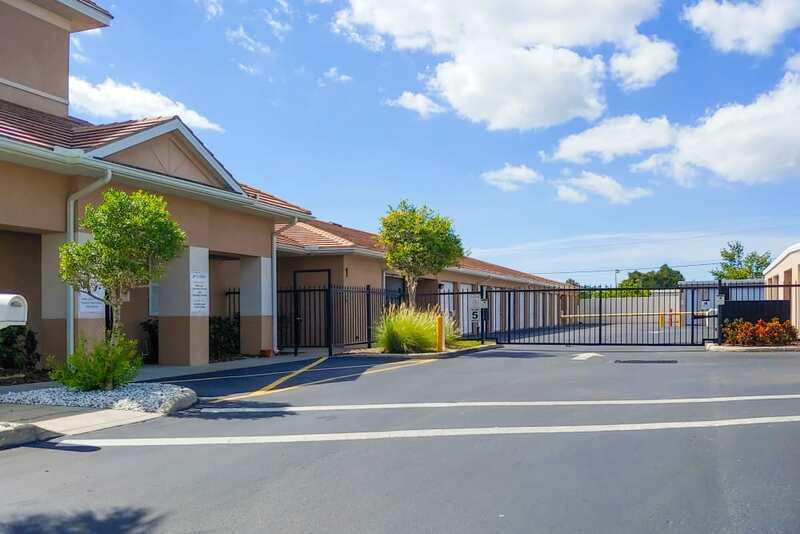 Our Sarasota self storage facility is easily accessible from all surrounding areas, including Sarasota Springs, Southgate, and Gulf Gate Estates. 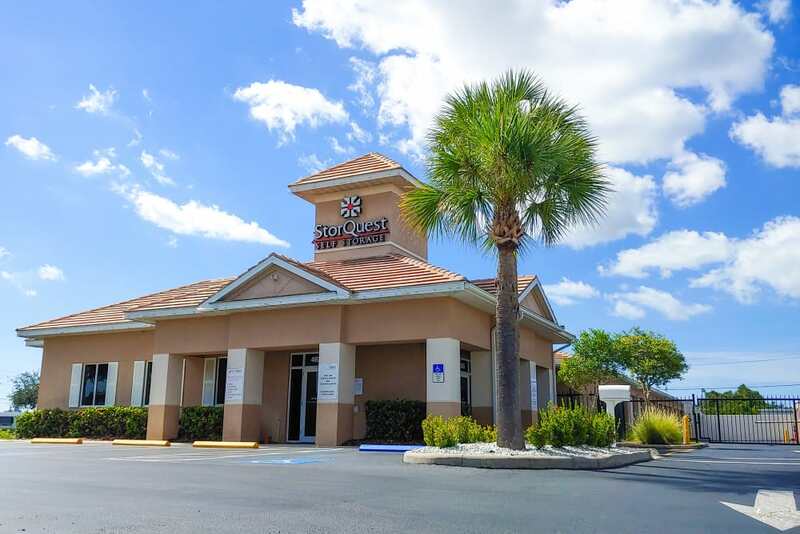 StorQuest Self Storage in Sarasota proudly offers state-of-the-art, clean, and convenient self storage for businesses and residents in the south Sarasota area. 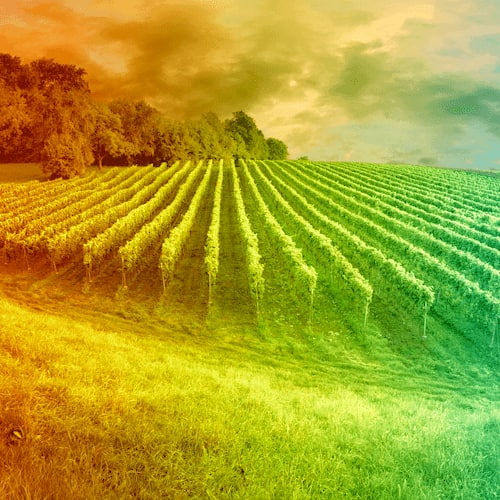 We have a full range of both climate-controlled and non-climate-controlled storage units, from as small as a hall closet to as large as a mini warehouse. No matter which you choose, all of our storage units are ground level, so you'll never have to hassle with moving your belongings up elevators or stairs. 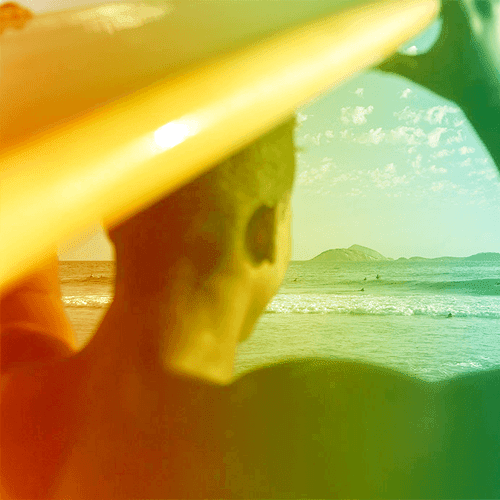 We believe in providing our customers with a convenient, efficient, and stress-free self storage experience. 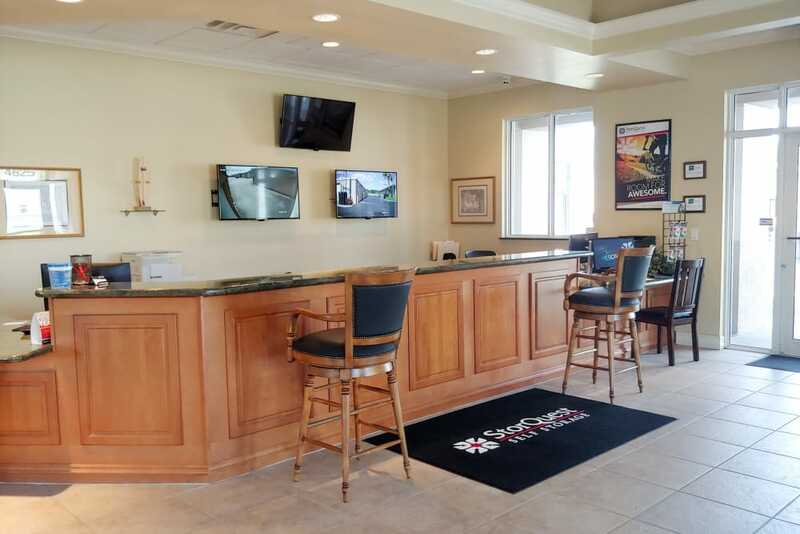 This is why we proudly offer convenient office and gate access hours, a full inventory of moving and packing supplies for sale on site, month-to-month rentals, and a courteous and professional management team that specializes in customer service. 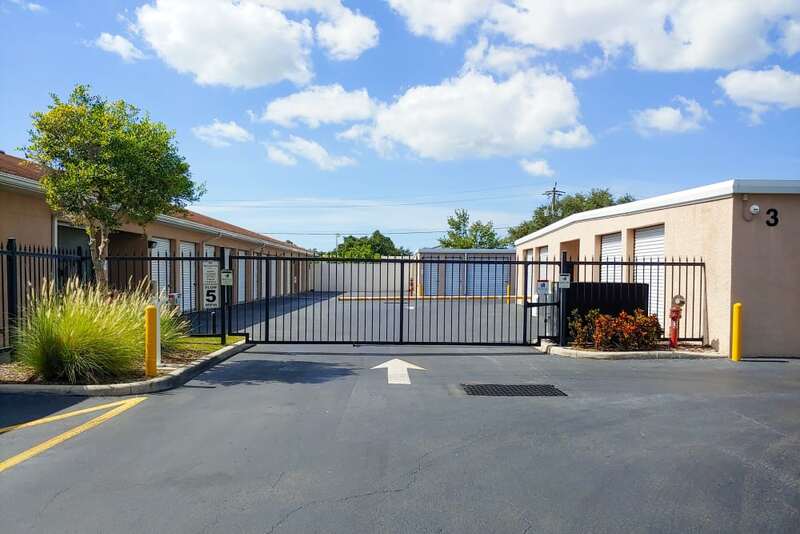 Stop by or contact us today to see why we provide the best self storage in Sarasota. 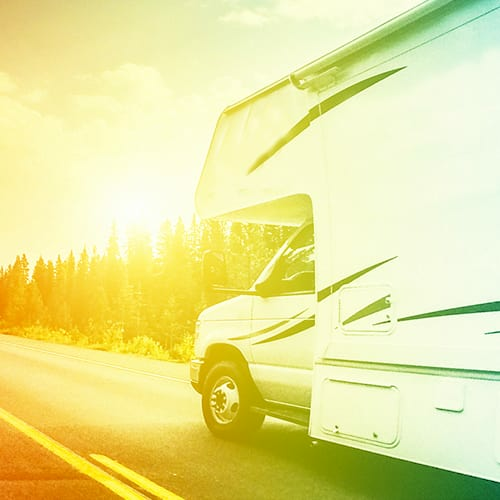 At StorQuest Self Storage, we take the hassle out of storage.